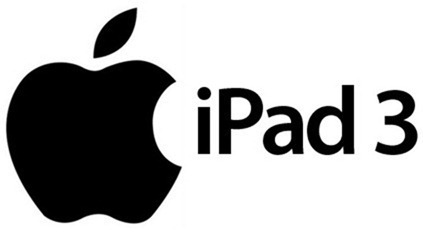 Apple To Announce iPad 3 With Quad-Core A6, 4G-LTE On Wednesday, March 7th? Ladies and gentleman, boys and girls, get that Home button on your iPhone 4S pressed down and give Siri the order to clear your diary for Wednesday March 7th, as previously reliable sources seem to think that it is the day when Apple intends to hold a keynote event and announce the much anticipated iPad 3. If the sources are correct, then that will put it pretty much exactly a year since the current iPad 2 model was announced. Over the last few months there has been plenty of rumors and stories flying around the world wide web relating to the proposed specification and aesthetics of the next generation tablet, but until the launch conference, we won’t know for sure just what we will be getting when it hits the stores. 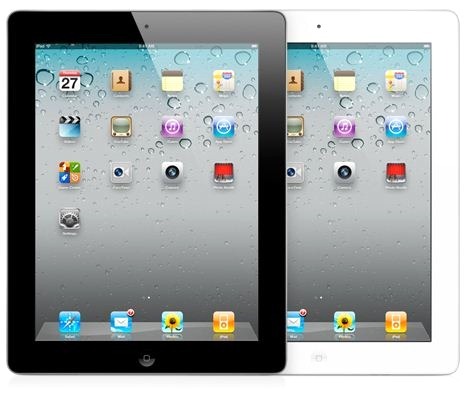 However, all signs indicate that the iPad 3 will have a 2048×1536 Retina display along with a quad-core A6 Apple chipset and possibly the inclusion of 4G LTE data connectivity. Without the official announcement and invitations being sent out, it’s difficult to nail the exact date of the keynote down. But, March 7th would seem to fit in nicely with reports from AllThingsD who recently predicted the event would happen during the first week in March on a Wednesday, which is when Apple traditionally hold these sort of product launches. The international coverage for LTE networks is extremely slim and experts even predict that in some cases; countries won’t see it being available for more than twelve months, which could be a stumbling block for plans to include this capability in the iPad 3. 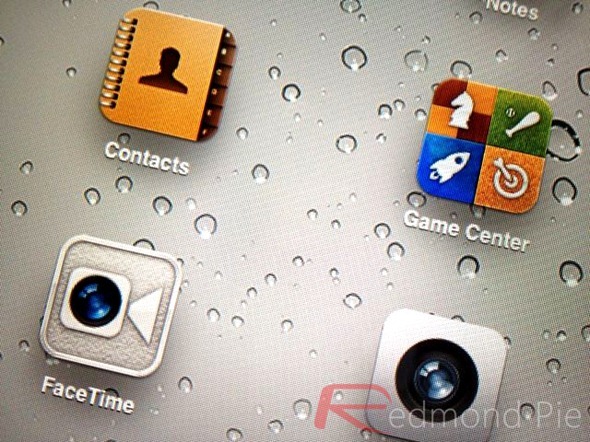 The possibility always remains that Apple could release a separate iPad 3 model aimed at Verizon and other networks which will have the support in order to satisfy their thirst for devices capable of more than 3mbps speeds. The speculation about the specifications and the aesthetics have been churned out for quite some time now, but the ones which keep being regurgitated relate to the possibility of an 8-megapixel camera as well as high definition front-facing camera for FaceTime video calling. There is a strong possibility that the new iPad 3 will also be slightly thicker than the current model which could have something to do with cramming a high performance camera in, as well as the proposed Retina display. The launch price is also high on the conversation rumor mill, with Apple choosing to lower the cost of the entry level iPad to $399 for the launch of the iPad 2 in March of 2011. The excitement which surrounds an Apple product launch event is always intense and the guessing games about specifications keeps people on their toes. Unfortunately for us, we won’t really know the exact specs until Tim Cook and his team take to the stage in early March to hopefully blow us away and make us part with our hard earned cash.